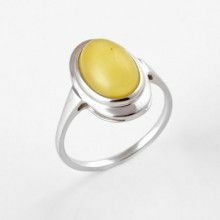 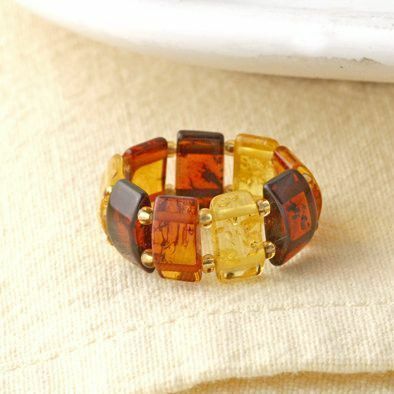 This unusual stretchable amber ring features colorful rounded amber rectangles set apart by small amber beads strung on elasticized cord to form a wide circle of amber around your finger. 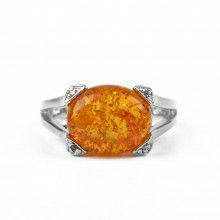 Each hand-selected piece of amber is unique in color and natural cracks and inclusions, making this unusual jewelry a one-of-a-kind piece. 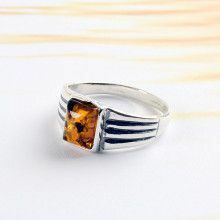 This is a great amber ring for gifting because of the flextraibility with sizing. 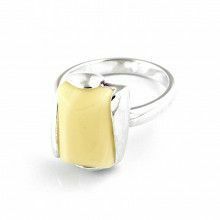 Choose size small adjustable for ring sizes 6 1/2-7 1/2, medium adjustable for ring sizes 7 1/2-8 1/2, and large adjustable for ring sizes 8 1/2-9 1/2 (all sizes are approximated).